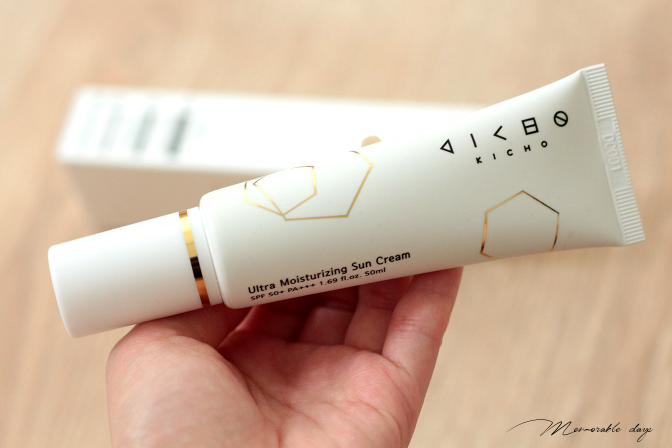 Review: Kicho Ultra Moisturizing Sun Cream SPF50 PA+++ 50ml | Memorable Days : Beauty Blog - Korean Beauty, European, American Product Reviews. Hi all! My apologies for being offline on the blog recently. If you have followed me on my Snapchat: Kawaiipeachies, Instagram or Facebook you probably know what I've been doing. Work has been hectic and I renovated my room which took me a while to finish. It's all good now, just some small bits left and I'm all done. I can't wait to show you the end results! Anyways, back to the main topic of this blogpost. 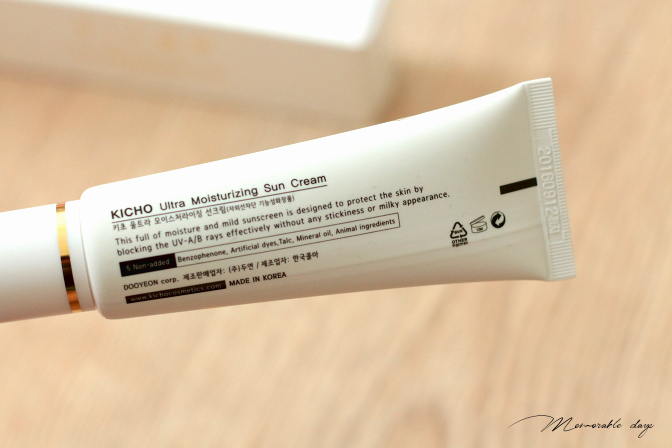 I recently received the ultra moisturizing sun cream of Korean brand Kicho to review from Cupidrop.com. It's a brand which isn't that well-known at the moment, but I was excited to try it out. It's very important to protect our skin and especially during the Summer period. If you aren't using a sun protection product at the moment, you might give this a try. Want to know my opinion about this product, make sure to keep on reading! Since the brand isn't that well-known, I'm giving a small introduction about it. Kicho Cosmetics is a Korean brand and is a natural makeup brand, launched with a premise that skin’s primary health is the beginning of beauty. Kicho seeks out the safest and most beneficial substances to human skin around the world. They are contantly searching for methods to improve the skin condition. Hence is why they are using natural ingredients. Besides skincare products, they also sell make up as well as make up tools, check out the assortment at Cupidrop.com. 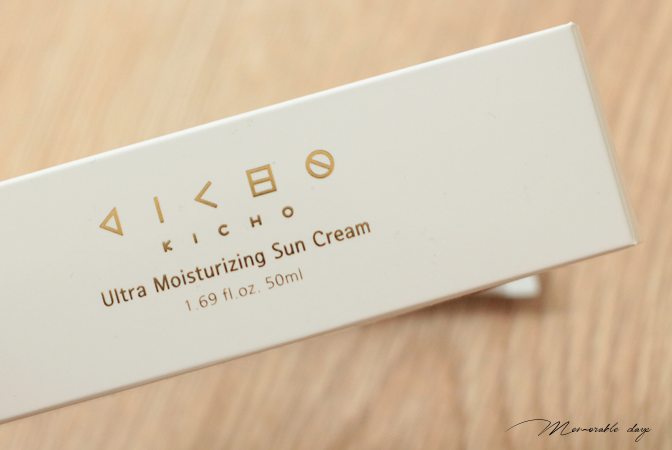 The Kicho Ultra Moisturizing Sun cream is specially formulated for the face, which can be used as your last step in your skincare regime. The cream protects the skin from harmful UVA and UVB rays, it moisturizes the skin, absorbs easily, has a weightless finish that can be worn under makeup. It doesn't leave a sticky finish nor a milky appearance. Since it's a moisturizing cream, I recommend this to dry, dehydrated or combination dry skin. It has SPF50 PA+++ and contains 50ml of product. 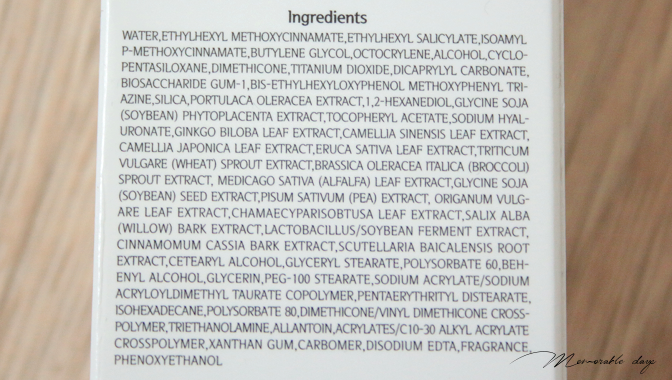 It has a 5 non-added: no benzophenone, artificial dyes, talc, mineral oil nor animal ingredients. I am so in love with the sleek packaging. The white, black and gold details and their logo is simple but so nice. It has Korean as well as English descriptions on it. The product itself comes in a tube, which makes it easy for us to get the perfect amount out that we are willing. You can apply a small amount on your fingertips and spread it out over the face. You can also use a gentle patting motion to blend the product evenly throughout the whole face. A little goes a long way. It can be used as your last step in your skincare routine and before applying your make up. The cream smells lovely like melon and is fresh. The cream is white and has a medium texture. It's creamy and not milky at all. It's easy to spread and absorbs within a few minutes, leaving a soft and moist finish with a natural glow. It does needs 2 minutes or so to absorb since it has a medium texture after all. However, I'm loving it - It's so suitable for my combination dry skin. I received this product from Cupidrop.com and they are selling it for USD$36.- there. It's a New York based webshop that sells South Korean beauty products. They ship worldwide and it took around 2 weeks until in arrived in The Netherlands. I have a combination dry skin and my dry cheeks love this. I have been testing this cream for 2 weeks now and I always apply this in the morning after my skincare routine. No breakouts at all. The most important thing that a sun cream got to have for me is protection, it got to protect me from the sun. 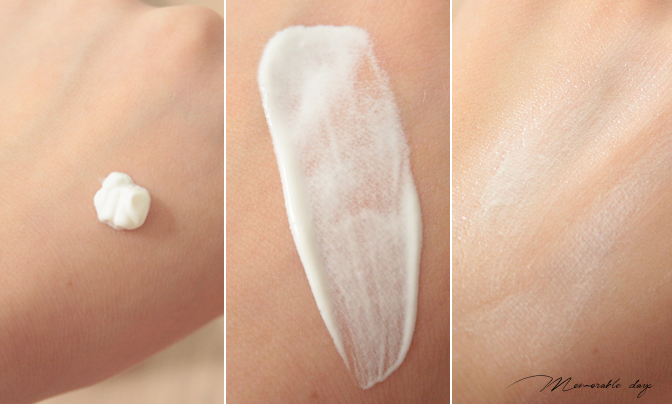 Besides that, it's important that the sun cream doesn't leave a sticky/greasy finish, nor has a milky appearance, that it absorbs quickly, is moist and that it is easy for me to apply make up on top of it. This sun cream from Kicho does all that and it fulfills my needs for a sun cream. Some sun creams might make your skin even more oily during the day, but this one doesn't make it even more oily that it already is lol. I'm also loving the scent, it's not overwhelming at all, it has a nice melon scent which fades away once applied. I would repurchase this sun cream, the only thing that might hold me back is the price. note: the product was sent to me for review purposes, but this didn't affect my opinion about the products, see disclaimer.